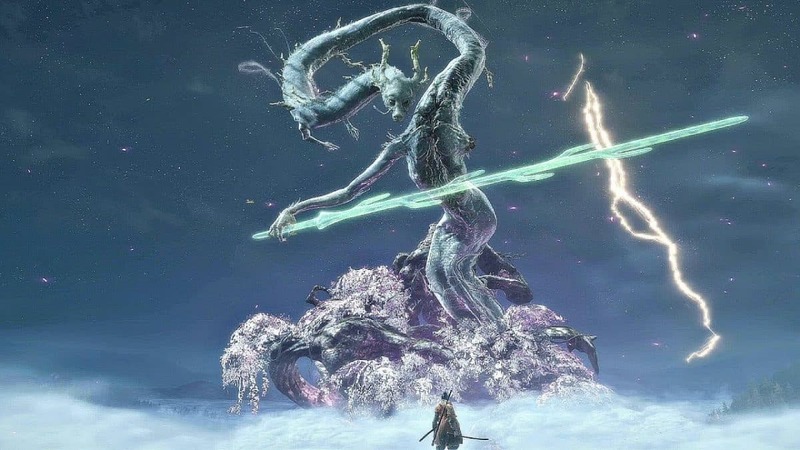 Hidetaka Miyazaki shouldn’t require an introduction but for those who are not familiar with him, they would definitely be a fan of his work. 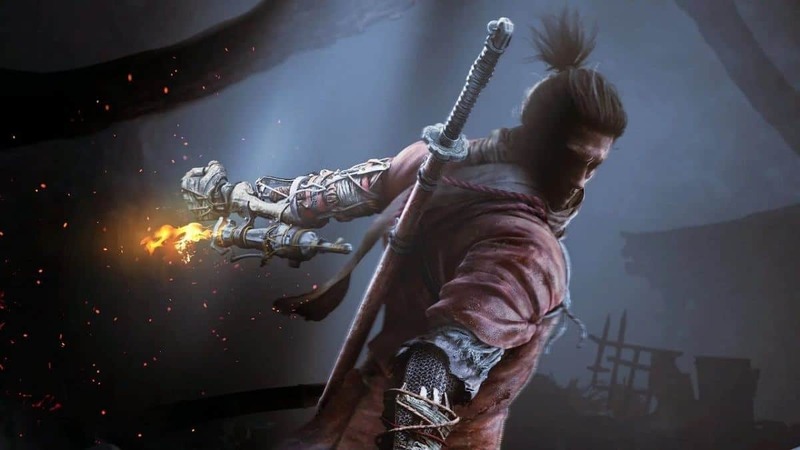 Hidetaka Miyazaki is the president of FromSoftware and is the one behind the Dark Soul Series. 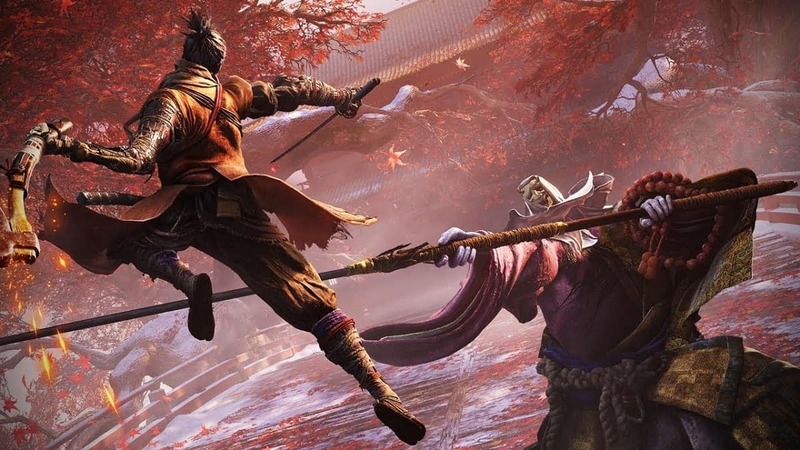 His latest game in the works is none other than the Sekiro: Shadows Die Twice. 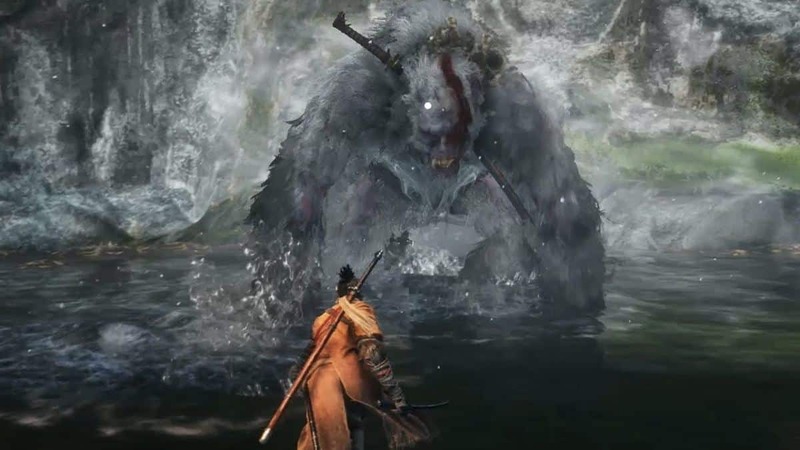 In a recent interview, Miyazaki has shared a few things regarding the way he likes to work as well as his ideology when it comes to the storytelling. 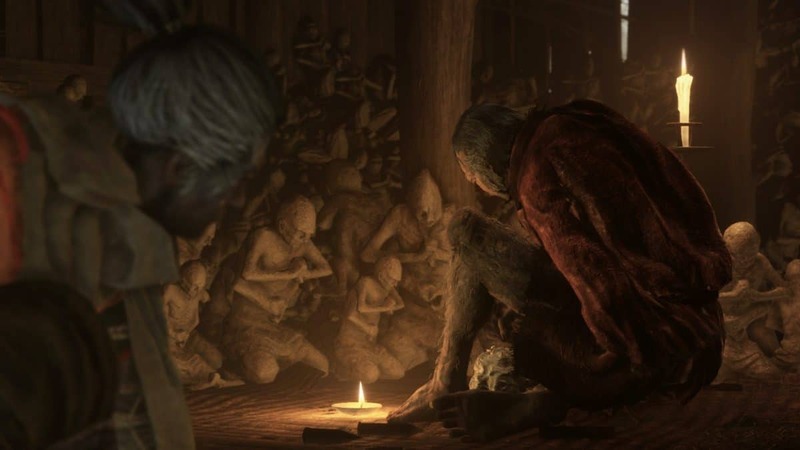 In the interview, Miyazaki firstly explained that he prefers to direct multiple projects, all together at once. In easy words, he prefers “Parallel Direction”. The reason being he said that he is a kind of a man who gets inspired very quickly and working on multiple projects, gives him a kind of exposure that really serves as a channel for his inspiration. Actually, I’m very used to directing multiple titles at once. 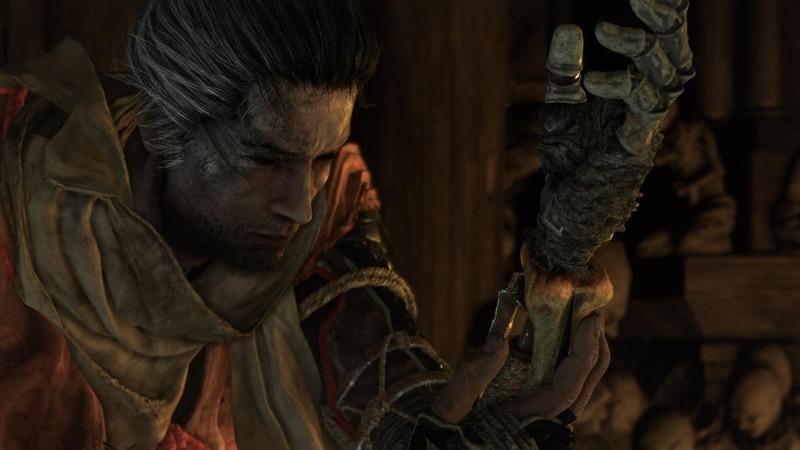 Armored Core 4 and Demon’s Souls were at the same time, while Bloodborne and Dark Souls 3 were at the same time. This is a pretty normal situation for me, but what wasn’t normal was announcing two games at the same time. Talking about his ideology regarding the story of his games, he said that he works hard on making storytelling as non-linear as possible. I’m a fan of stories that require you to use a little bit of your imagination in order to really understand the whole thing. So that is what one of the greatest directors in the video game industry had to say, shedding few lines on how he likes to work and what are the main things he focuses on. 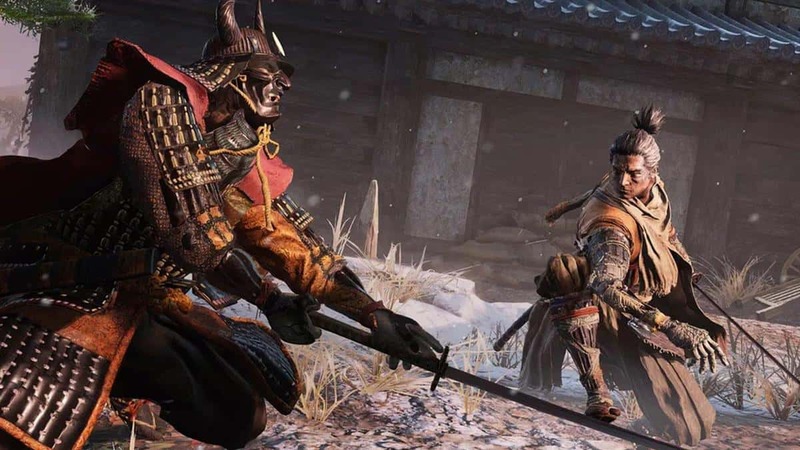 Be that as it may, even though Sekiro: Shadows Die Twice and Dark Souls Games are directed by Hidetaka Miyazaki but both the titles have a lot of differences between them. Which only points out to Miyazaki and his skills, to work parallel titles yet keeping them different.